What is small, fluffy and likes to hang out in a tree from time to time? While you would be quick to think of the koala, our four fanged friends from down south (AKA the Tasmanian Devil) are also fond of bonding in the branches. And as Coastbeat found out, there are many other interesting facts to discover about one of our most endangered species. Given their name from their black colour, ferocious appearance and the high-pitched ‘demon-like’ screeches they make, the Tasmanian Devil is the world’s largest surviving carnivorous marsupial. While historically an abundant species, their survival has been put to the test with the emergence of a fatal disease – the devil facial tumor disease – that has wiped out 90 percent of the population. Determined to save this iconic species on the brink of extinction, the Australian Reptile Park founded Devil Ark now known as Aussie Ark. 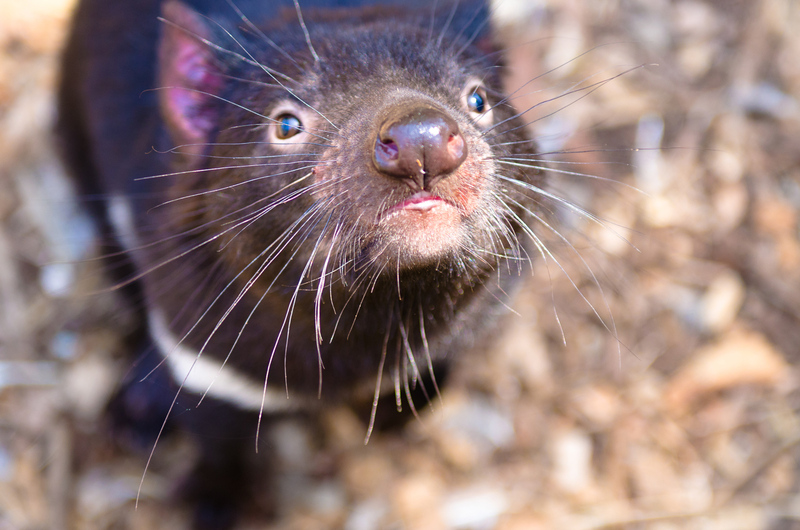 Aussie Ark is located in the Barrington Tops and is an innovative captive breeding program with one goal – to keep the Tasmanian Devil alive. And since launching in 2011 everyone involved in the program has been doing just that and with great success too – increasing their breeding population from 44 ‘founding devils’ to over 300. Safe to say that life is also pretty good for those being cared for at Aussie Ark, with the population spread out among 64 hectare, 200 hectare and 400 hectare wild sanctuaries. 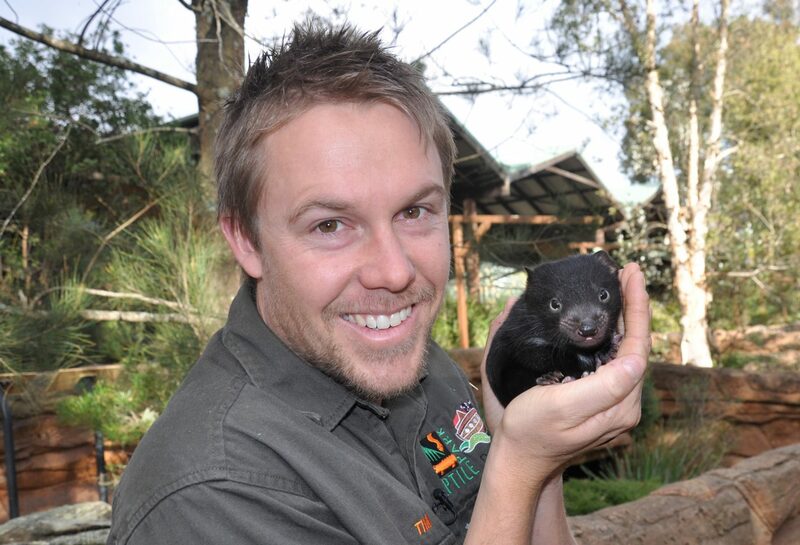 There is no doubt that Aussie Ark plays a critical role in the fight to save the Tassie Devil. “We’re extremely important to the population,” Amanda says. “We’re working in conjunction with researchers trying to find vaccines for the disease. 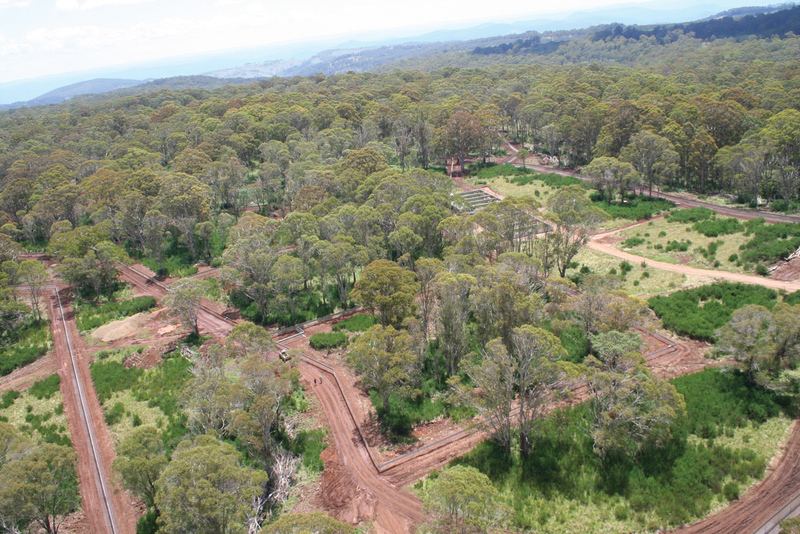 Following the success of the Tasmanian Devil program, the park has opened its doors to a range of other species with declining populations. The Eastern Quoll, Southern Brown Bandicoot, Rufous Bettong (also known as the rat-kangaroo), Long Nose Poteroo, Brush-tail Rock Wallaby and the Manning River Turtle complete the roll call. “We have selected species that in recent times have declined significantly and who play a key role within their ecosystem,” Amanda says. Like most not-for-profit organisations, Aussie Ark is heavily reliant on community support. Amanda says such support is ‘vital’. Fortunately, there are a few ways people can support the various species in decline. Aussie Ark holds open days where people can visit the facility, there are opportunities to adopt one of the animals. 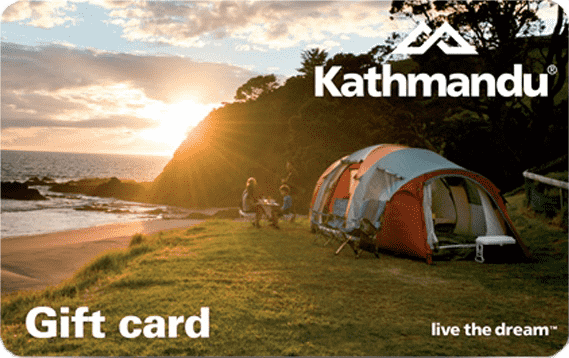 People can purchase items online, make donations and guests can even stay close to Aussie Ark in a gorgeous four-bedroom retreat. Devastatingly, Australia is losing species faster than every other nation on earth. Watch Tim playing with devil joeys at Coastbeat TV on YouTube.